Welcome to the Embassy of the Dead. Leave your life at the door. (Thanks. 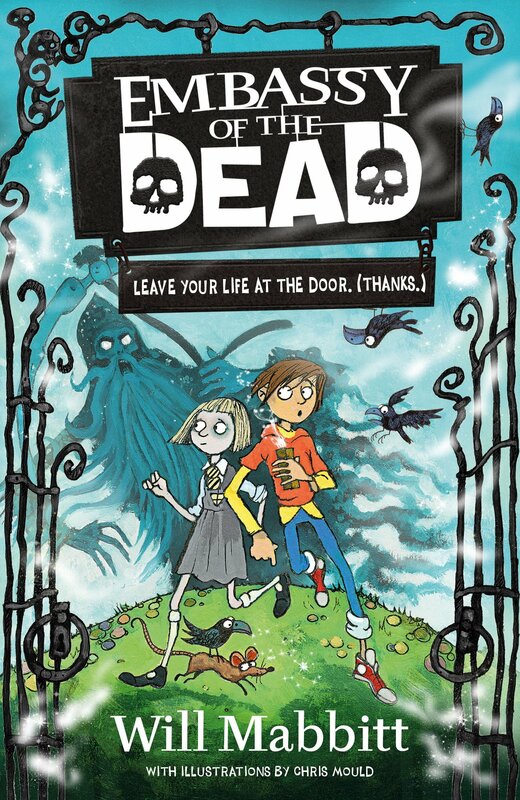 )When Jake opens a strange box containing a severed finger, he accidentally summons a grim reaper to drag him to the Eternal Void (yep, it’s as fatal as it sounds) and now he’s running for his life! 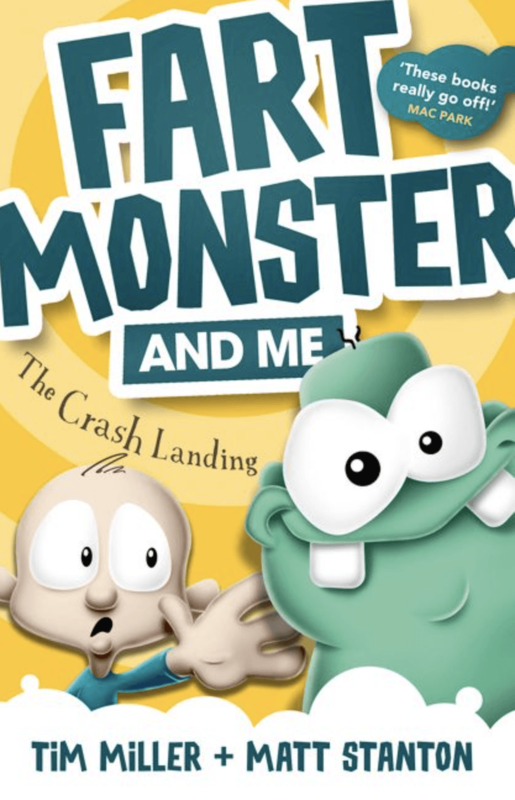 But luckily Jake isn’t alone – he can see and speak to ghosts. 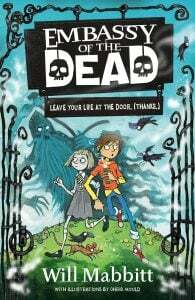 Jake and his deadly gang (well dead, at least) – Stiffkey the undertaker, hockey stick-wielding, Cora, and Zorro the ghost fox – have one mission: find the Embassy of the Dead and seek protection. But the Embassy has troubles of its own and may not be the safe haven Jake is hoping for . . . Nothing exciting has ever happened in Ben Dugan’s backyard. That is, until something crash-lands from the biggest and smelliest storm cloud in the sky! 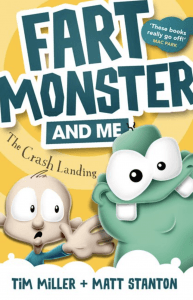 Fart Monster and Me is the hilarious new series from bestselling duo Tim Miller and Matt Stanton – sure to get kids laughing … and reading! 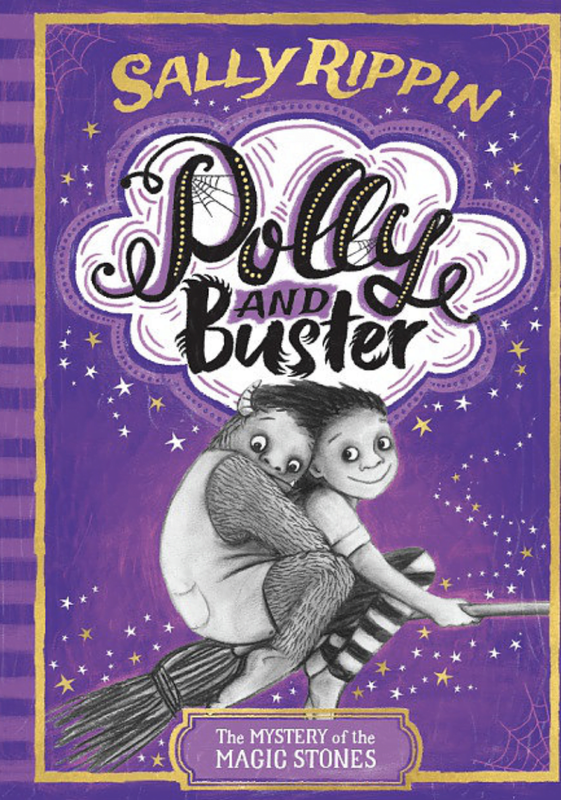 Polly the witch and Buster the monster shouldn’t be friends. And they definitely shouldn’t be on the run from almost everyone in town. But when Polly is called to the Hollow Valley Mines – the forbidden, haunted mines – by her magic stones, these two best friends have a big decision to make. Do they stay hidden and safe, or risk it all to save the day? 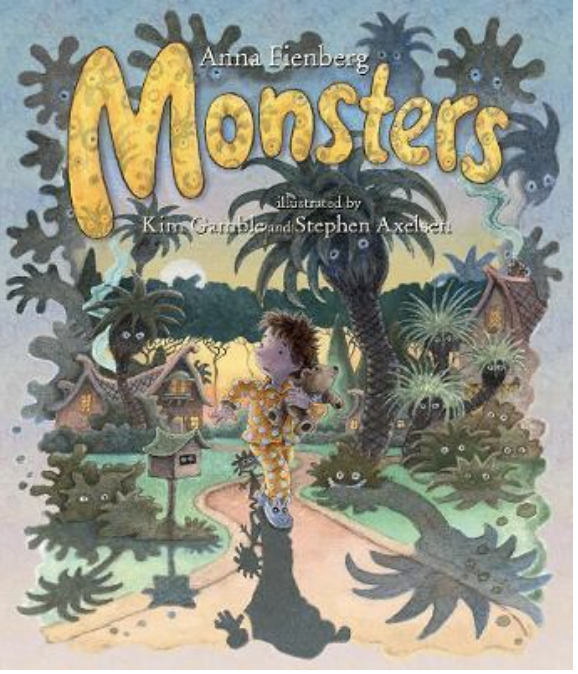 The magical sequel to The Wayward Witch and the Feelings Monster. 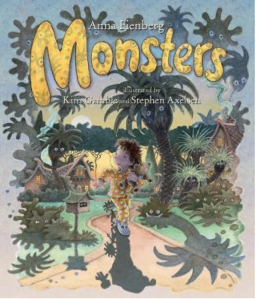 Written and illustrated by Sally Rippin. 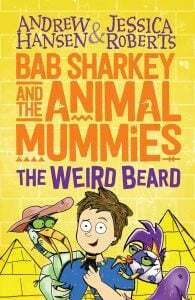 When Bab first meets the Animal Mummies, they’ve just found their long lost magical artefact, the Pharaoh’s Beard. To their amazement, the Beard fuses itself to Bab’s chin, ‘choosing’ him as the Animal Mummies’ new Pharaoh on account of his great cleverness. 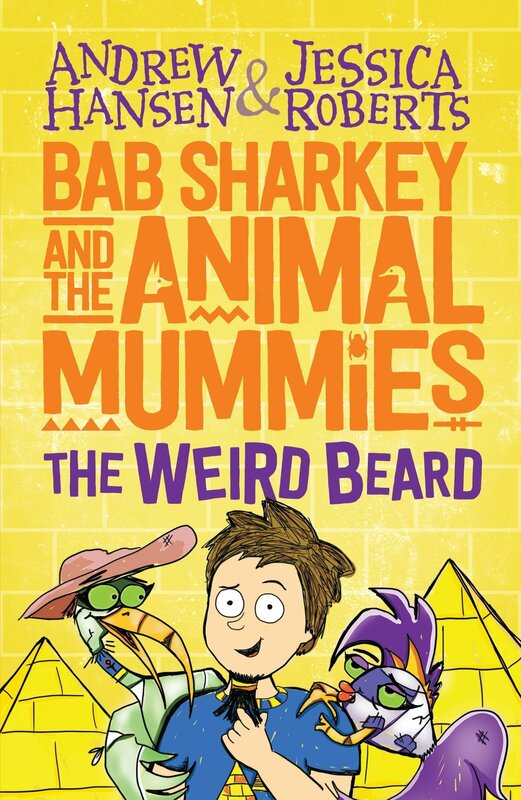 Wearing the Beard allows Bab to visit Mumphis, the magical city of the Animal Mummies which is otherwise invisible to humans. Plus the Beard’s pretty cool and can turn into different shapes on Bab’s command. You want a wheelbarrow-shaped Beard? You got it, Mr Pharaoh. But it isn’t all beardy good times in Mumphis. The previous owner of the Pharaoh’s Beard was the Unpharaoh, a ruthless queen. Nowadays she’s fortunately dead, and therefore trapped in the Afterworld. But her scheming servant, Cainus the Jackal, manages to steal the Beard from Bab and the Animal Mummies after dressing up in a slightly embarrassing disguise. Cainus uses the Beard to mix a magic frappe that resurrects the Unpharaoh, who returns from the Afterworld and seizes control of Mumphis once more. Bab and his new Animal Mummy friends must use their unique skills (and overcome their general lack of coordination) to defeat Cainus and banish the Unpharaoh back to the Afterworld. Can they do it?